This windscreen is new and a direct replacement for the vintage Scalextric Aston Martin DB5 windscreen. 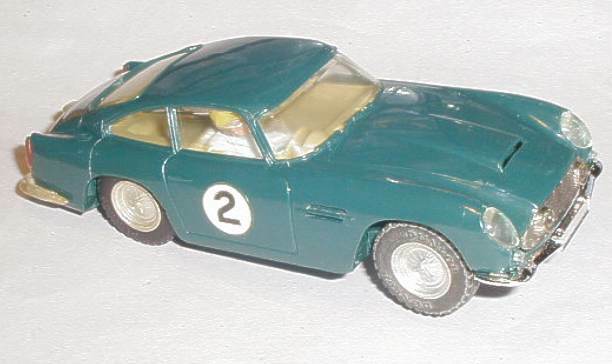 This window moulding comprises all the windows, front, back and sides, for this Scalextric Aston Martin model. 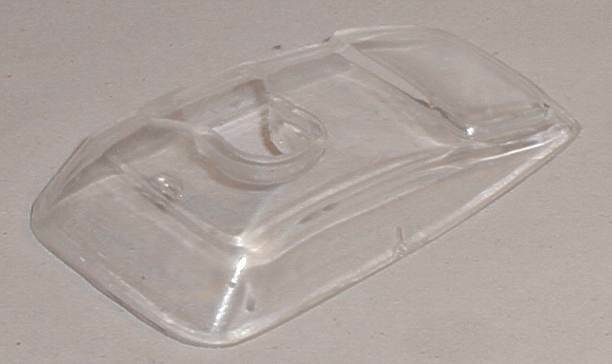 It is moulded in a fully clear material. ** Some modeling skills are required to cut the sunroof aperture. If you are not sure if this windscreen is for your vintage Scalextric car then please contact us we can help you.